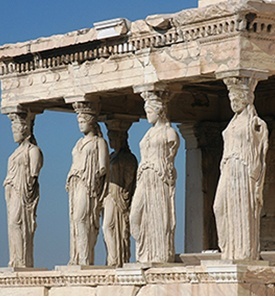 Greece and Turkey, Archaeology and Pleasure. 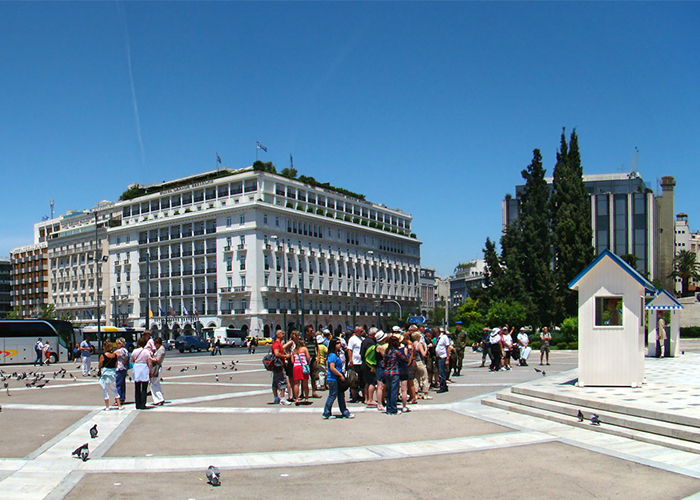 Athens to see Acropolis and important sites of the city and continue to Mykonos, known worldwide for its fantastic nightlife. 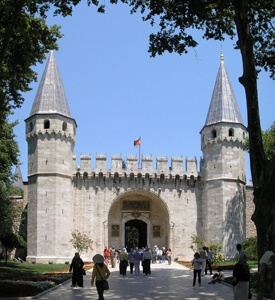 Full day Istanbul tour, 3 days Cappadocia tour to see important sites in Ankara and Cappadocia. Morning transfer to the port in order to embark the cruise ship, which will take you to Mykonos. Arrival, disembarkation & transfer to your selected hotel in Mykonos. Day at leisure in Mykonos to enjoy the sun, sea & the beauties of this unique island. 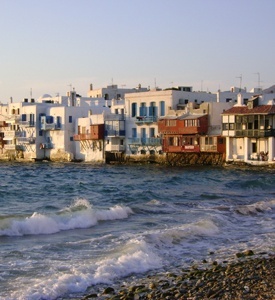 Mykonos is known around the world as the Ibiza of the Aegean, the most popular destination of the Mediterranean. An international “jet-set” known for its beautiful sandy beaches, hundreds of tiny white chapels and incredible night life. Stroll around the streets of the capital that are considered the most beautiful of the Greek islands and enjoy the great night life. It’s easy to get lost in its maze of gleaming white walls dotted with blue domes and windows and balconies full of flowers. Have a coffee or a cocktail in one of the famous bars and promise to return for longer stay and more experiences. Morning free. In the afternoon transfer to the port to embark the ferry boat to Athens. Balance of the day at leisure. Morning transfer to the airport for the flight to Ankara. 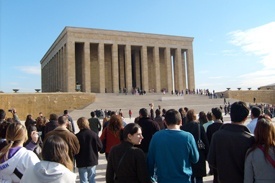 Arrival and transfer to the city to visit the Museum of Anatolian Civilizations and the Mausoleum of Kemal Ataturk. On the way to Cappadocia visit the Caravanserai “Sultanhan”. Continue to Cappadocia, dinner and overnight. 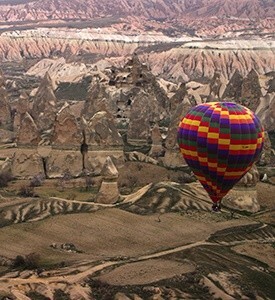 * 2 nights/3 days tour to Cappadocia, on full board basis.